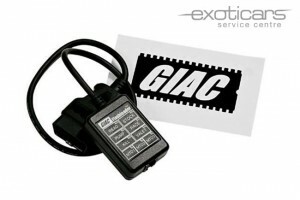 We offer GIAC software upgrades for a large selection of Porsche, VW, Audi models. 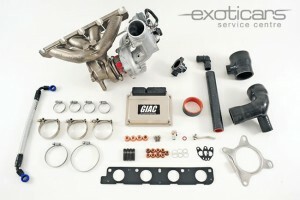 GIAC are a leading software engineering company specialising in engine tuning with over 17 years of experience. Exoticars also offer GIAC Performance Flash/OBD Tuning for Audi, Volkswagen, Skoda, Porsche, BMW and many other high end European makes. 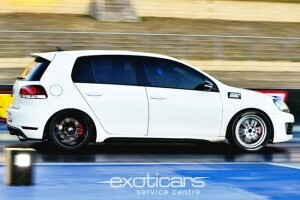 We also are agents for the CTS range of Turbo’s, Intake and Exhaust sytems. For all your software upgrade needs, give us a call.